The postseason is almost here. All the berths in the American Rivers Conference have been clinched. Which team will win this year? Will it be three in a row for Wartburg? Who else can step up? 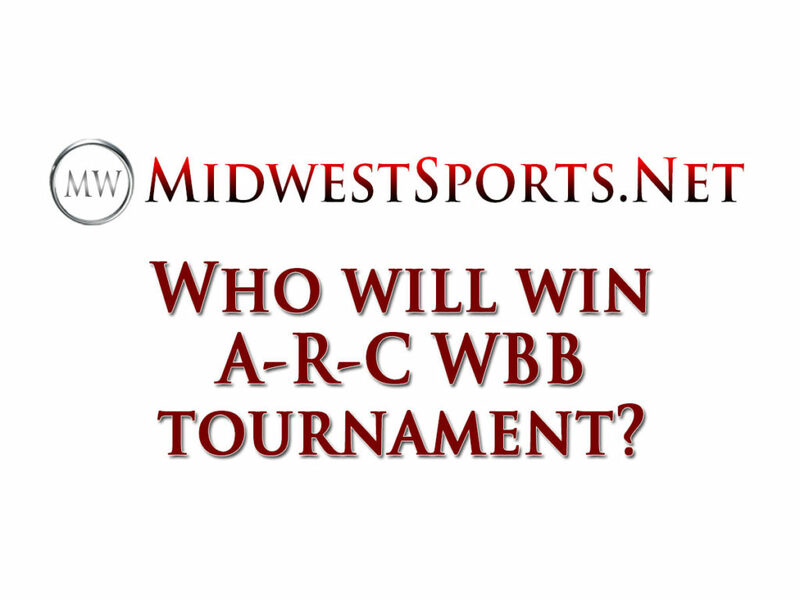 Who will win the 2019 A-R-C WBB Tournament? 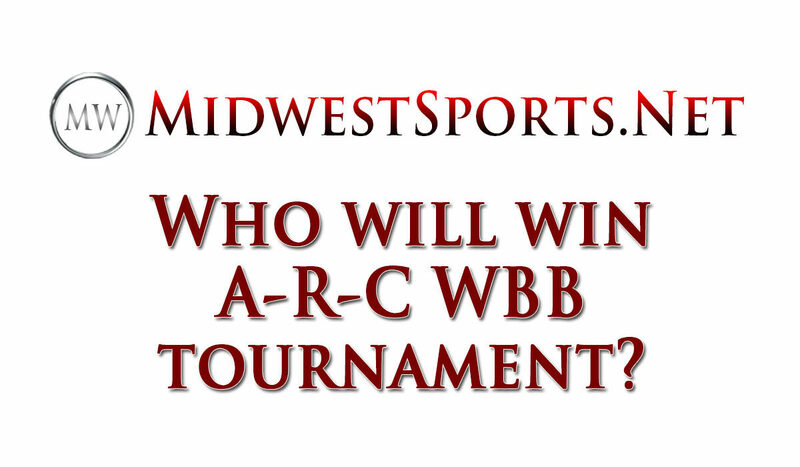 Poll closes Wednesday at midnight.